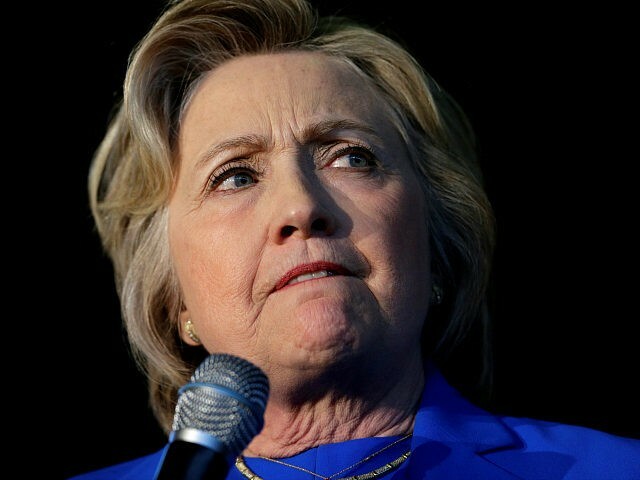 Julian Assange, the founder of Wikileaks, claimed on Sunday that he is preparing to release another slate of emails recovered from Hillary Clinton’s private server that could possibly provide enough evidence for her indictment. Assange’s comments came in an interview on ITV’s Peston on Sunday. He claimed that Wikileaks is preparing “upcoming leaks in relation to Hillary Clinton … We have emails pending publication, that is correct,” Assange said. “She’s not going to indict Hillary Clinton, that’s not possible. It’s not going to happen. But the FBI can push for concessions from a Clinton government,” Assange said. Assange accused Silicon Valley giant Google of helping Clinton during the Benghazi scandal and with her presidential campaign. Assange claimed that Google “is intensely aligned with US exceptionalism” and believes that Google itself is hoping for a Clinton victory in November. Assange also called Clinton a “liberal war hawk,” citing emails in which she advocated for overthrow of Muammar Gaddafi in Libya. “They predicted that the postwar outcome would be something like it is … she has a long history of being a liberal war hawk,” Assange said.